Wing It Vegan: Cookbook Spotlight: Viva Vegan! One of the Amazon goodies that was waiting for us at home was Viva Vegan, a fabuloso Latin cuisine cookbook by Terry Hope Romero. There were so many recipes that I wanted to try but there wasn't enough time for all the dishes I had planned to make. As always, this isn't a review (that's too snobby for me) instead it's a spotlight of the awesome recipes that I did get to try. Let's start with the sweets first! 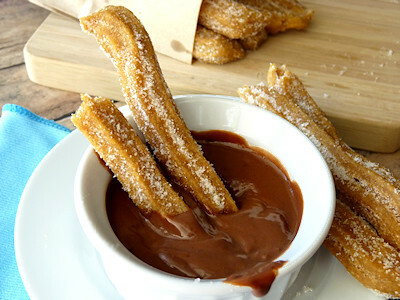 Who wants some Churros? I loved the churros! They are basically deep fried dough sprinkled with cinnamon sugar, and they are deliciously fun to eat! Oddly enough they weren't as hard to make as I expected. I am used to baking everything with whole wheat pastry flour instead of all purpose flour, which the recipe called for, so they weren't as soft as they should have been. This was totally stupid of me because churros are deep fried! Who cares about using a slightly more healthful flour when you're going to deep fry the stuff anyway?! *Sigh* Sometimes my brain doesn't work properly. Next time we go home for a while I will make them with all purpose flour and they will be even more delicioso! More sweet stuff straight ahead, capt'n! Hmmm. I don't know why I just started talking like a pirate there. 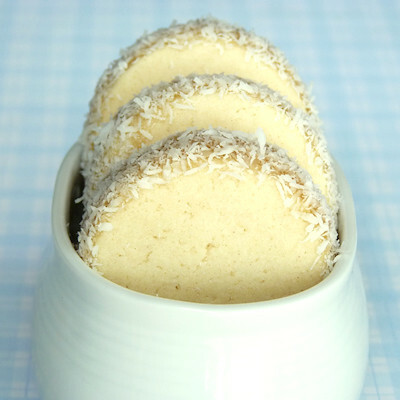 Check out the Alfajores! I was way too stingy with the Dulce de Leche filling, so I just spread some dulce on the cookies as I ate them for extra awesomeness. Now it's time for some tamales! I made tamales! I felt pretty badass after accomplishing such a feat. Don't they look like little presents waiting to be unwrapped and devoured? Looking back, I don't think it was that much work to make the tamales. It seemed like it at the time because it was my first time making them and I had a lot going on with the filling, and the masa, and the corn husks, but I think it will be easier next time. 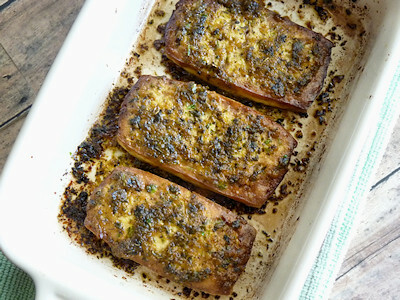 Next up - Chimichurri Baked Tofu! Don't you love that word? Chimichurri! 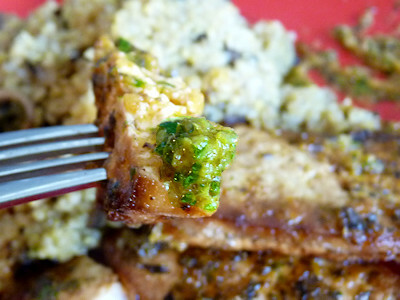 It was the perfect side dish to compliment the Chimichurri Baked Tofu! 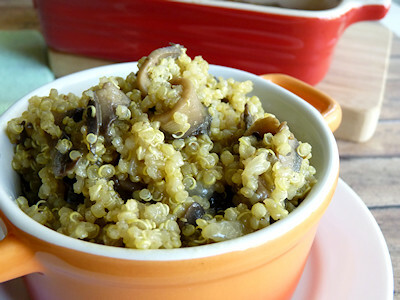 Sometimes I get tired of quinoa, but this dish was different and it was like I was rediscovering that yummy old grain. Definitely check out Viva Vegan if you want to add some wonderful interestingness to your menu. I give it two thumbs arriba! Can I get a loud "holy yum"?!?! Oh my! So much goodness above! 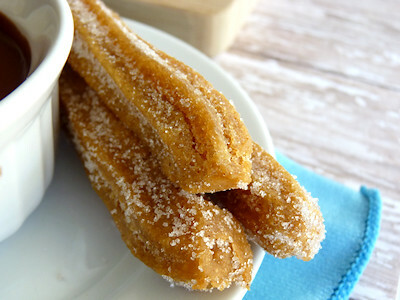 I love churros and those tamales look great too! Wow, all those pictures look stellar! 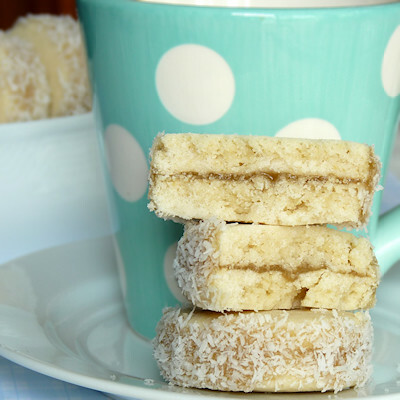 I am glad I was a tester for Terry, all her recipes are so amazing. And I got to try them before the book was out. I still have to make the churros and the alfajores. They look so good! Isn't Viva Vegan so full of awesome? I couldn't wait for that book. I was counting down the days! I've tried a few recipes and have loved them all so far. 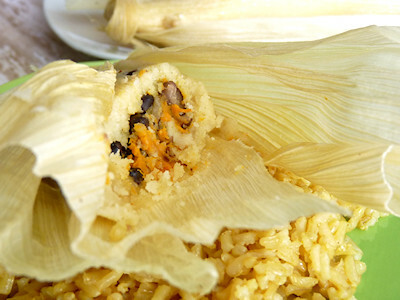 The black bean sweet potato tamales are my favorite! Unfortunately I couldn't figure out the churros. I followed the recipe exactly, but somehow I ended up with a lump of dough. Oops! I'll have to give it another try. Yours look amazing! I usually end up cooking/baking a lot too when I am on vacation. To me it's more fun than relaxing! The food in those post looks amazing. I am impressed with your tamales. I have always been too intimidated to try making them. I just got Viva Vegan as a gift, so I'm glad to see your take on some of the recipes. The churros caught my eye too, and they were the first thing I made. Mine weren't very photogenic though, lol. Welcome home! I think you cooked more in your cooking frenzy than I do in a week! 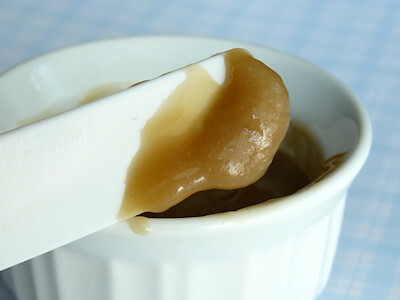 I think I will go make some Dulce De Leche and just eat it with a spoon - maybe with a side of chocolate dipping sauce. Now I have to make those cookies! ASAP! Yum! The seitan in her book is delish! 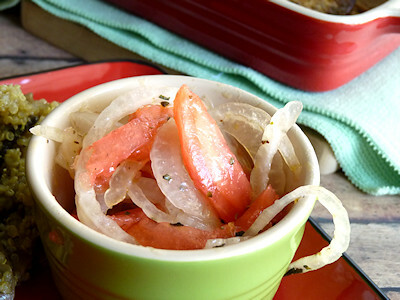 My favorite recipes are the Seitan Saltado, the Peruvian Potato Skewers, and the Mojo Orange Baked Tofu. So much to love! hooray for a tasty break, River. i hope you all get another one soon! i can't believe i forgot all about your eureka brownies - totally going to make those for dan sometime soon. mmmmmmmmm! i still have yet to get Viva Vegan - totally need to because all of your eats look ridiculously good. especially the tamales, tofu, chimichurri sauce, and alfajores. oh my goodness - you've got me drooling, my friend! It sounds and looks (beautiful photos!) like you had some great success with the recipes. All of the food looks so tasty. I'm going to have to get this book when I get home :) I really, really want to try the churros and the alfajores!!! Great review-- Viva Vegan sounds fantastic, and I can't wait to pick it up! 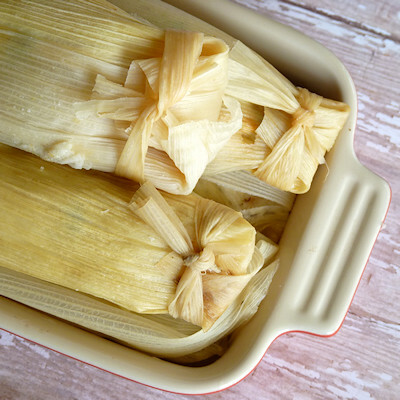 Your tamales look divine and probably taste even better, and that tofu looks to-die-for!